The ITU annual event provides a world platform to accelerate ICT innovation for social good and economic growth. It further provides an opportunity to engage, share and debate best practice with experts from across the ICT ecosystem. 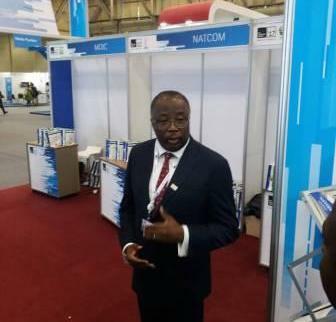 The country will showcase its broadband infrastructure and digitization programs. 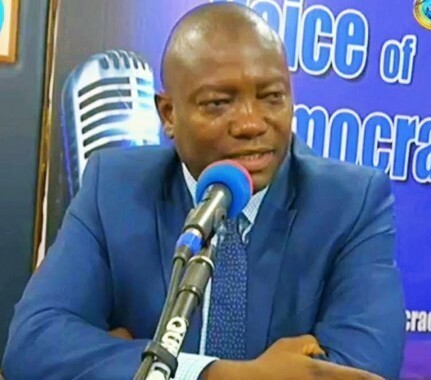 Sierra Leone is represented by a combined delegation of senior officials from the Ministry of Information and Communication, the National Telecoms Commission (NATCOM) and the SL Cable Company (SALCAB), headed by Hon Sidi Tunis in place of the Minister of Information and Communication. 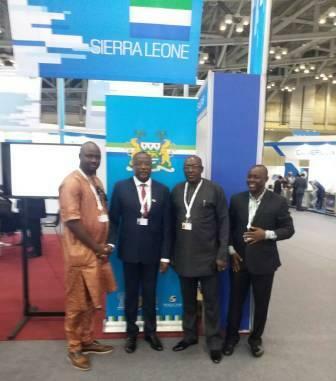 The delegation was also profiled by Sierra Leone’s Ambassador to South Korea, HE Omerie Golley. 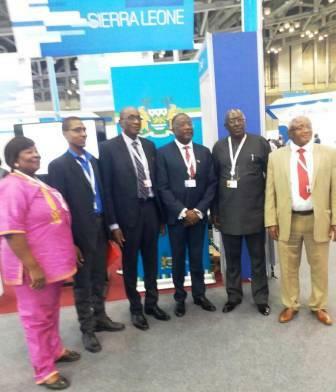 The country’s recognition by the world body was climaxed by the visits of the ITU Secretary General and high powered entourage.